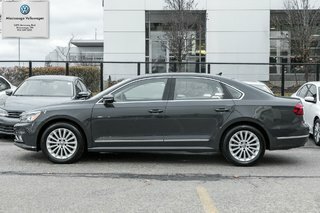 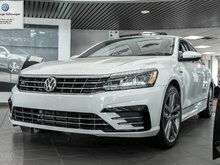 This Passat is finished in a gorgeous Dark Grey Exterior and matched to a Black Interior.Turbocharged 1.8L four (4) Cylinder engine that is paired to a six (6) speed automatic transmission. 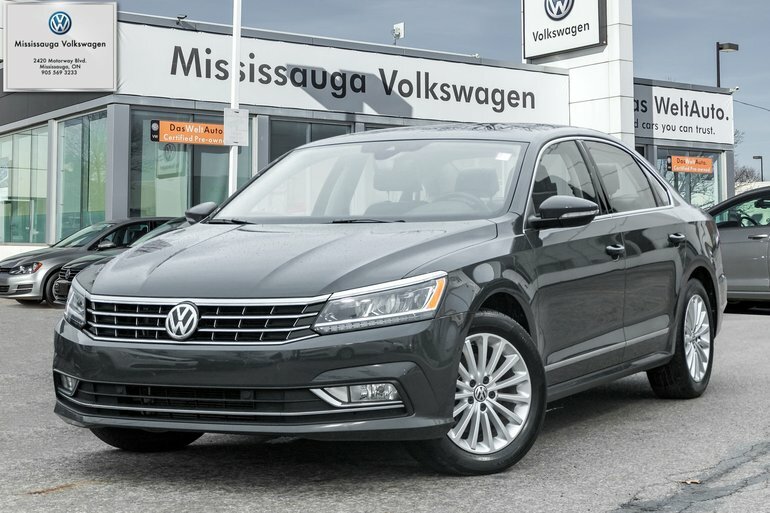 Moving inside, you will instantly notice the spacious interior that the Passat offers. 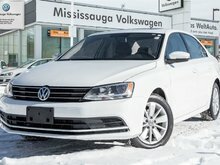 Other options and technology includes air conditioning, cruise control, dual zone climate control, Bluetooth, power sunroof, rear view camera, navigation, heated seats, power amenities and so much more for you to unfold. 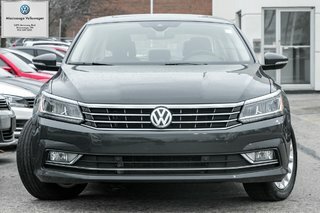 Make your way over and test drive this Passat today! 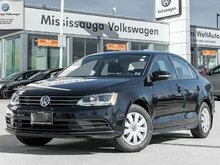 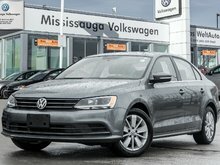 Interested by the 2017 Volkswagen Passat 1.8 TSI Comfortline/ ROOF/NAVI/ BACK UP CAM ?